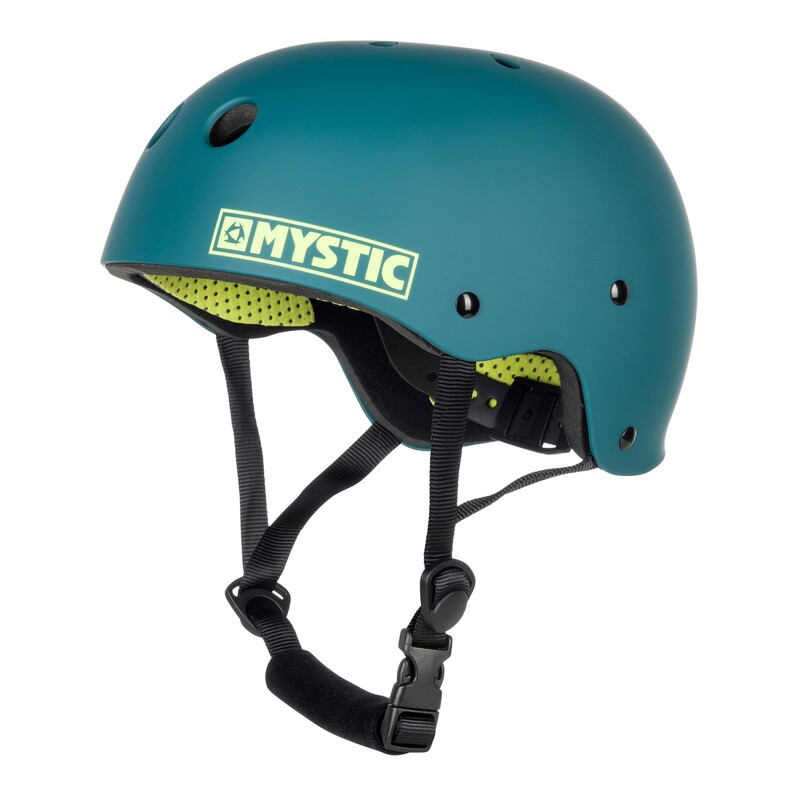 Lightweight and adjustable helmet in a range of great colours! The MK8 helmet comes in 5 sizes, XS, S, M, L and XL with an adjustable headstrap and also a pack of different foam pads so you can adjust if for the perfect fit. Please note that the small and medium use the same sized shell, the large and extra large share the larger size, and the extra small has its own smaller shell. They all come with different linings, so if you're between a size, it doesn't matter too much as each helmet comes with both the thicker and thinner linings so you can get the perfect fit!